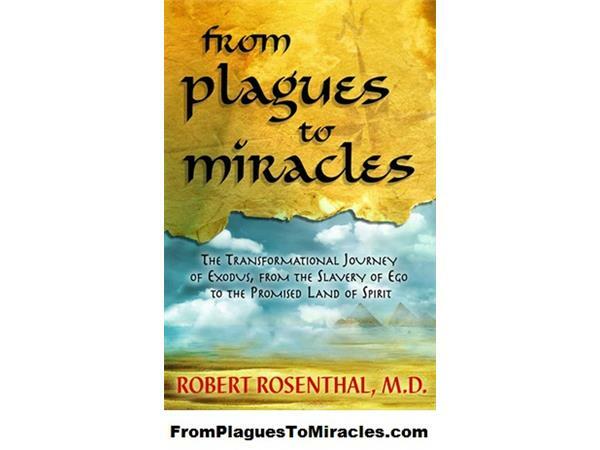 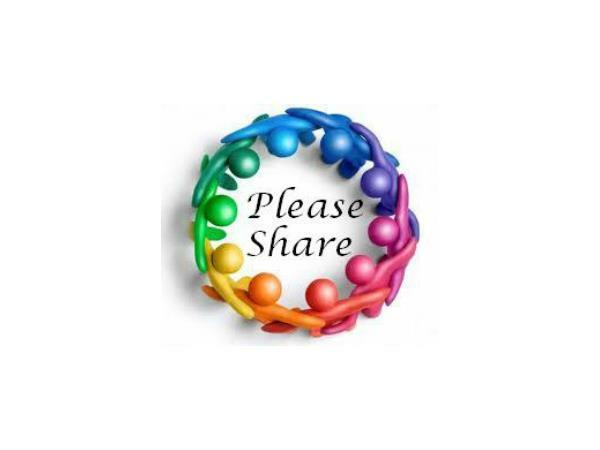 Common Questions about A Course in Miracles with Robert Rosenthal, M.D. 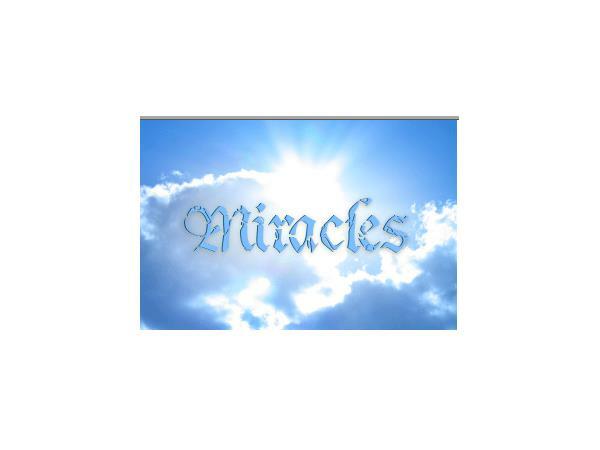 Do you have questions or issues with studying or understanding the often abstract concepts of A Course in Miracles? 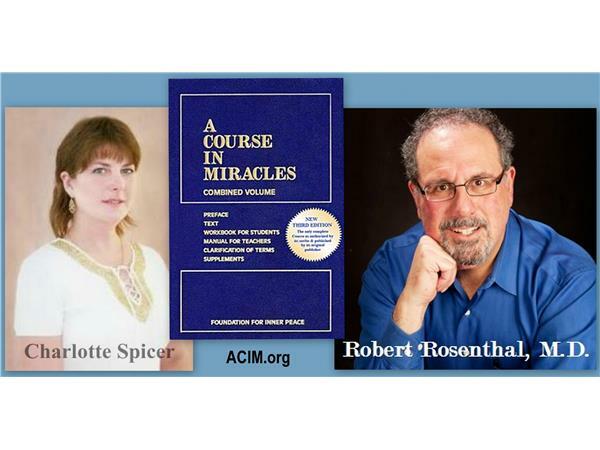 In this segment Dr. Bob and Charlotte address some common, interesting questions regarding the Course and then discuss the answers. 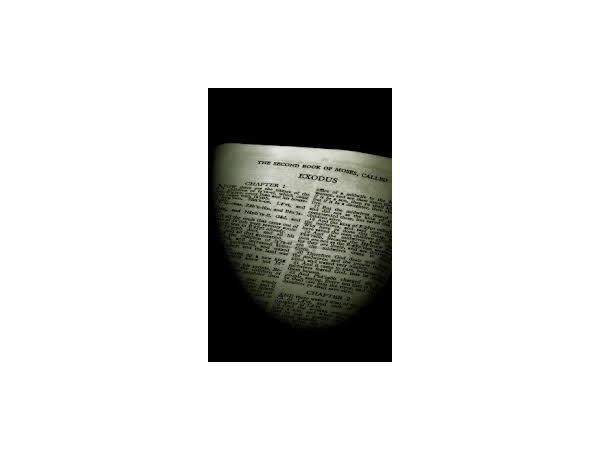 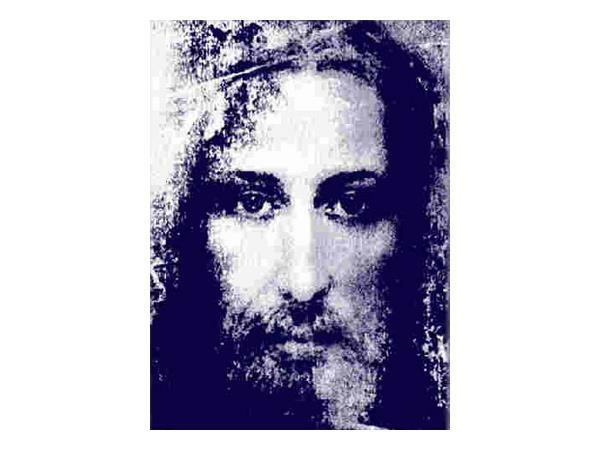 Did Jesus really write A Course in Miracles? 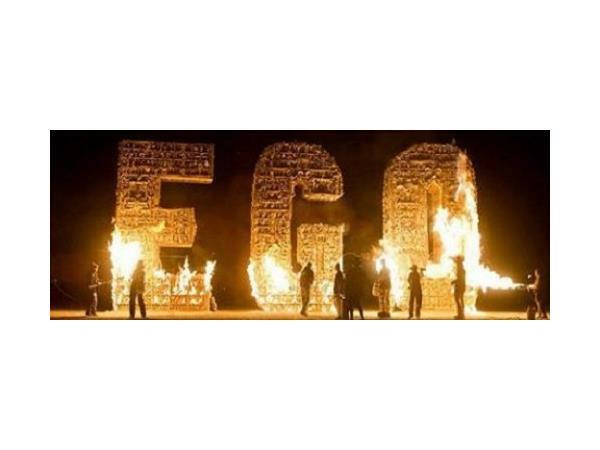 How does the Course deal with evil? 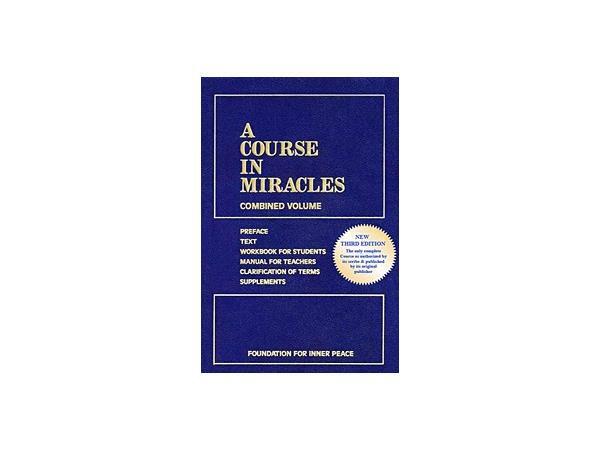 What's the best way to study the Course? 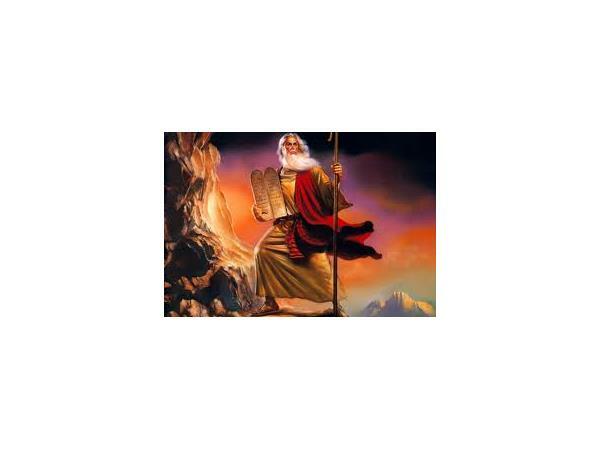 What is meant by The Atonement? 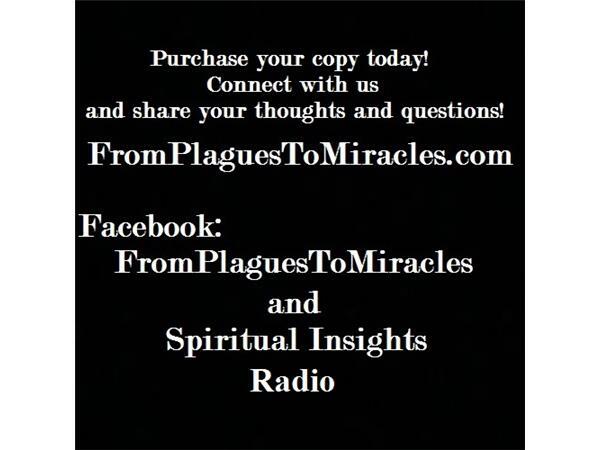 Feel free to call in with your questions, even if you would like clarification on something mentioned in a previous episode. 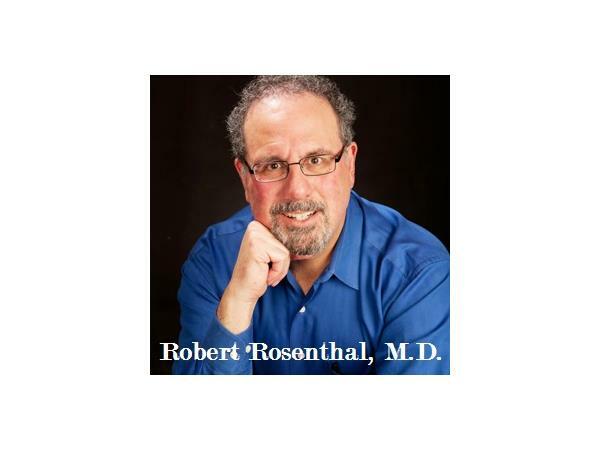 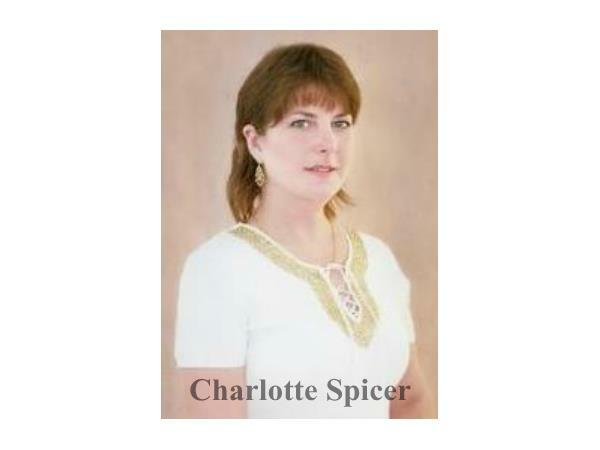 Dr. Bob joins Charlotte on the 2nd Thursday of each month at 3:00 pm Eastern. 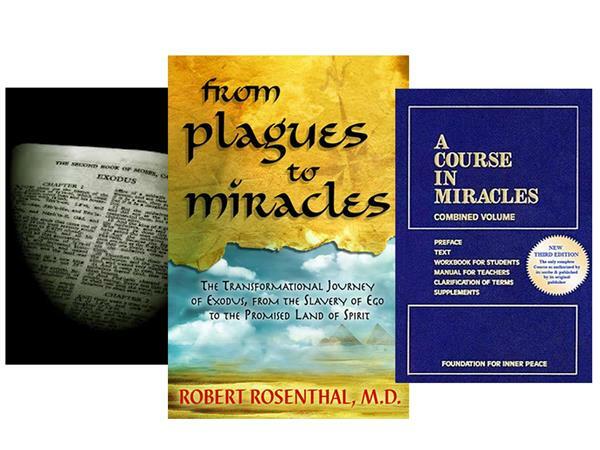 A student of A Course in Miracles since before it was published, Dr. Bob was a close personal friend of Bill Thetford, Ph.D.—Co-Scribe of A Course in Miracles—and has served on the Board of Directors of the Foundation for Inner Peace, publisher of the Course, since 1992. 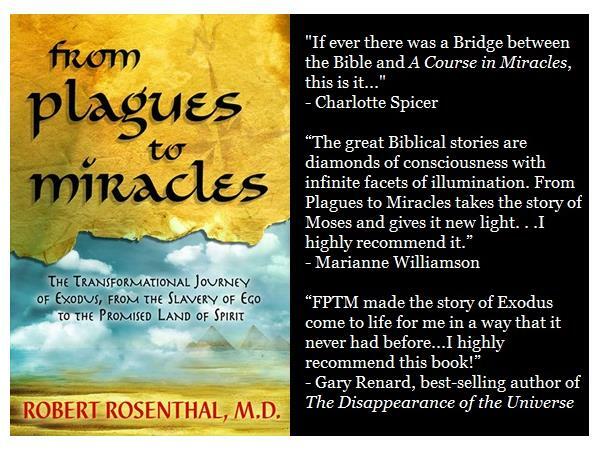 He is a board-certified psychiatrist in private practice near Princeton, New Jersey and the author of From Plagues to Miracles: The Transformational Journey of Exodus, From the Slavery of Ego to the Promised Land of Spirit. 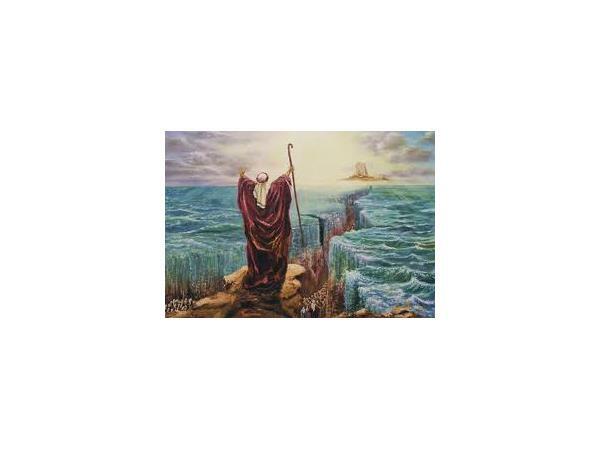 The book interprets the Biblical story of Exodus and demonstrates the ego’s perception of life’s conditions. 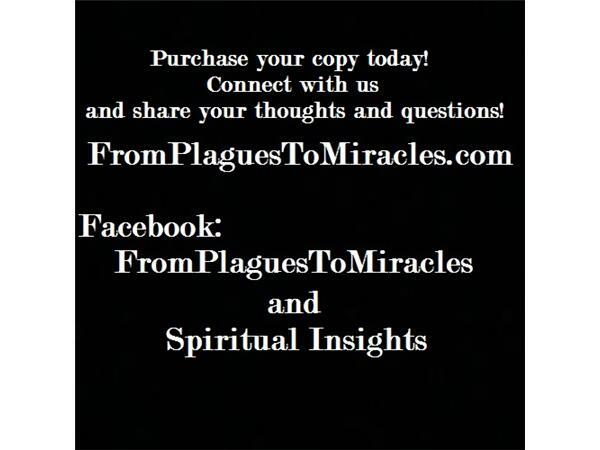 Visit www.FromPlaguesToMiracles.com to read excerpts and purchase FPTM and interact on Facebook.